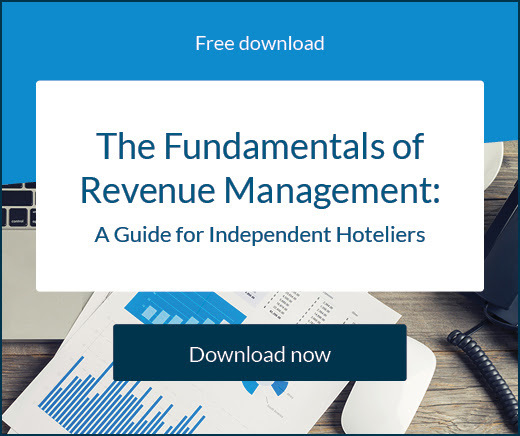 Even if you’ve perfected the marketing of your hotel and are driving a high volume of traffic to your website or other listings, it doesn’t guarantee bookings. The sobering reality is that when it comes to travel sites, the majority of visitors abandon their booking, at least in the first instance. 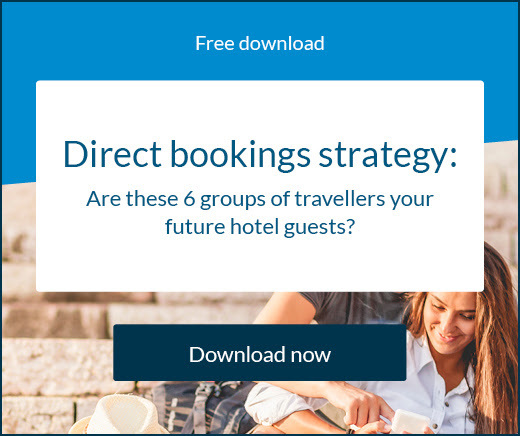 In fact, data from 2018 indicates booking abandonment for the travel sector is 81% – a full 10% higher than retail sites. This sheer amount of incomplete bookings accounts for around $1.8 trillion in potential revenue. There are a few main reasons for this; some are simply unavoidable but there are others you can have an impact on and improve the conversion rate through your hotel website. So there’s quite a few logical and natural reasons a lot of bookings aren’t followed to completion, with very little fault on your hotel or opportunity to change it. The more hoops a user has to jump through on your website, the more likely they are to give up on their booking. Closing in on a two-step booking process is the best way to tighten up your sales funnel and push as many people as you can through to become paying guests. You can achieve this with a smart and simple direct online booking engine, integrated with your website. With more traffic than ever coming to travel websites via mobile devices, it’s vital that yours is mobile friendly. Mobile now accounts for more than 41% of all traffic to travel sites – but just over 18% of bookings. If users find any bugs at all while browsing on their smartphone, they won’t waste time in looking for a different hotel that offers a better online guest experience. The simplest way to ensure your hotel website is compatible with all devices is to invest in a website builder designed specifically for that purpose. An intuitive, responsive website will overcome any of those potential technical or functional hang ups your guests may face. An example of these may be that CTAs and other clickable elements are too small for large fingers, or text may be too small to read etc. Obviously it’s hard to find out why each individual abandoned a booking. To get some concrete feedback, ask friends and family to try to complete a booking on your website. Get them to note down any confusing or complicated aspects that may have made them feel like discontinuing the process. Once you have some of these answers, you can be much better prepared to improve and optimise the booking process. If a traveller can’t pay by their preferred method, they’ll be immediately frustrated. While credit and debit cards are still the most popular way of purchasing, it’s the case for everyone everywhere. PayPal is a widely accepted form of payment, along with solutions like digital wallets, Amazon checkout, and more. Studies suggest about 10% of customers are lost at the checkout stage so the more choice a traveller has when paying for their booking, the happier they’ll be to confirm their booking. Your website should showcase everything exciting and unique about your property, giving travellers every reason to make a booking once they land there. Perhaps it’s your bar, regular events, super friendly hands-on staff, or something else. 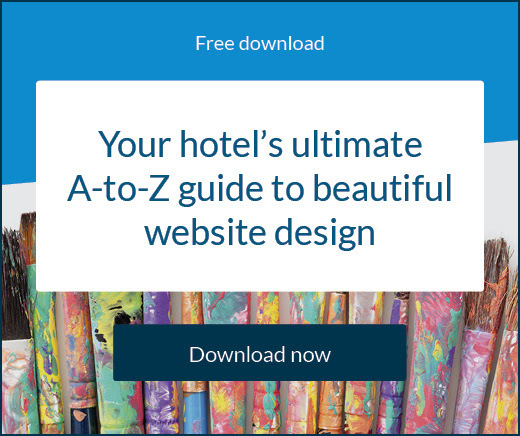 Whatever it may be that makes your hotel stand out on-site, make that stand out to visitors on your website. If they fall in love with your property just by viewing your online photo gallery for example, then the impact of any friction they encounter will be lessened.